At the age of 3, the family and I moved to Hobart, Tasmania, where I had my formative years growing up and attending school and becoming involved in sport, including Australian Rules football, Rugby Union and Athletics. I am currently studying for a sports psychology degree in Brisbane Australia as well as training and competing for my Athletic’s progression. At the age of 12, I had a defining moment when I knew that I loved this, and sprinting was going to be my chosen pathway. After winning the Australian Junior National U14 100m title, I realised that I had potential to make it far in the sport if I could take that natural ability and work at it 100% every day. 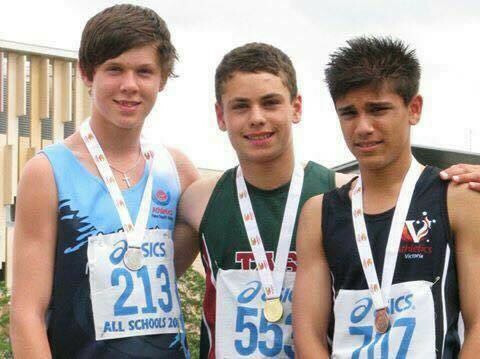 Since this time, I have become a 8-time Australian Junior Champion claiming gold in the 100 and 200, to 400 and 4x100m relay as a part of the U20 Tasmanian relay team in 2015. 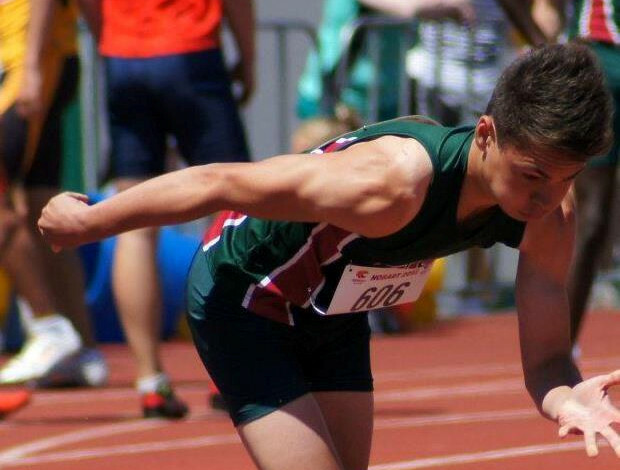 In 2015, I won the U18 400m at the Australian Junior National Championships. I ran this in a world qualifying time of 47.57. As I am not an Australian national, Malaysia was willing to take me on board. The President of the Malaysian Athletics Federation Datuk Karim took me on with open arms. So far I have been privileged and honoured to represent Malaysia at the 1st Asian Youth Games in Qatar where I came 3rd in the 400m, unfortunately pulling my hamstring through the race. I competed in the Commonwealth Youth Games in Samoa later in 2015 having just returned from recovery. I have been through many highs and lows already in my young athletics career, but in spite of this, every time I have lost faith or confidence, I have thought to myself what the 12 year old me, lining up to the finals on the U14 100m final would have done. “If a 12 year old small kid can be so determined to succeed, then so can I”. I have said this to myself many times. I have become inspired in sprints by those who are so mutually strong; the greats in sport such as Usain Bolt, Michael Jordan, Mohamed Ali have all shown things in common as to how mentally driven they are in their times to succeed and be the best. My ultimate goal is to go to the Olympics. I truly believe I can make this dream a reality with support, hard work, and a truly determined mind-set, to make the most of what I can be.